← Happy Birthday, José Saramago! 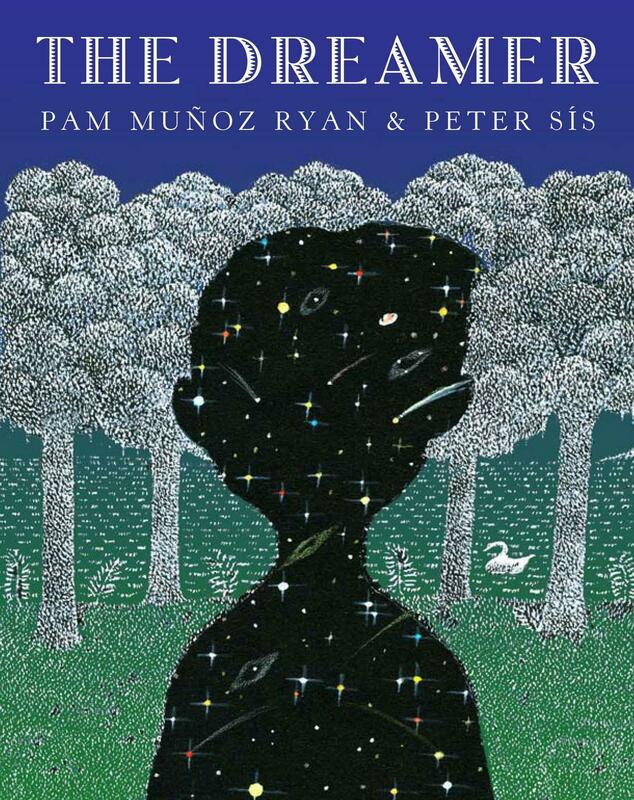 • Awards: Pam Muñoz Ryan picked up the PEN Center USA award in Children/YA Literature earlier this month for her children’s book about poet Pablo Neruda, The Dreamer. Francisco Goldman took the Prix Femina Étranger, a French literary award, for his novel, Say Her Name, the first American to win since 2005. • This is cool: The prestigious University of Iowa creative writing program is adding a master’s degree in Spanish Creative Writing, officials announced last week. 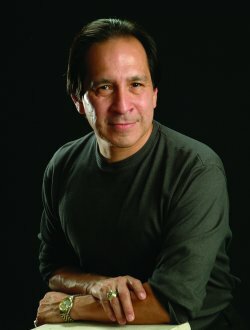 • Here’s some interesting articles about young adult authors: The Dallas Morning News profiled Ray Villareal (pictured at right), whose Don’t Call Me a Hero is published by Arte Publico Press, and NPR did a story about the popularity of Malín Alegría’s 2006 book Estrella’s Quinceanera. • Spanish poet Tomas Segovia died last week. Segovia, who later lived in Mexico, won numerous awards for his work. 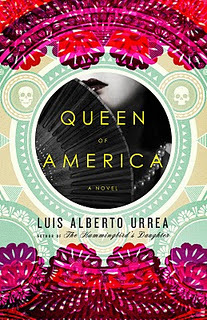 • New releases: Luis Alberto Urrea’s Queen of America, the sequel to the awesome The Hummingbird’s Daughter comes out Nov. 29. Arte Público is releasing two books from Rolando Hinojosa Nov. 30: Partners In Crime: A Rae Buenrostro Mystery and A Voice of My Own: Essays and Stories. The Third Reich, written by the late Chilean author Roberto Bolaño, will come out Dec. 1 by Farrar Straus Giroux. • The Hispanic Reader will return with reviews of those books after a weeklong holiday break. Happy Thanksgiving!